The next (and final?) Wolverine film is coming in March! Get a first look at Logan, starring Hugh Jackman and Patrick Stewart. After the events of X-Men: Days of Future Past, we know that things with Logan (AKA Wolverine) would be drastically changed. At the end of the film, in 1973, Mystique (impersonating) Stryker removes an unconscious Wolverine from the Potomac River. Meanwhile, in the future, Wolverine walks into Xavier’s School for Gifted Youngsters and meets Professor X and immediately recognizes that he’s in an alternate timeline. Given that X-Men: Apocalypse takes place in the past, we haven’t caught up with Logan in awhile. However, next month, 20th Century Fox is releasing what will reportedly be the last Wolverine film, titled Logan. 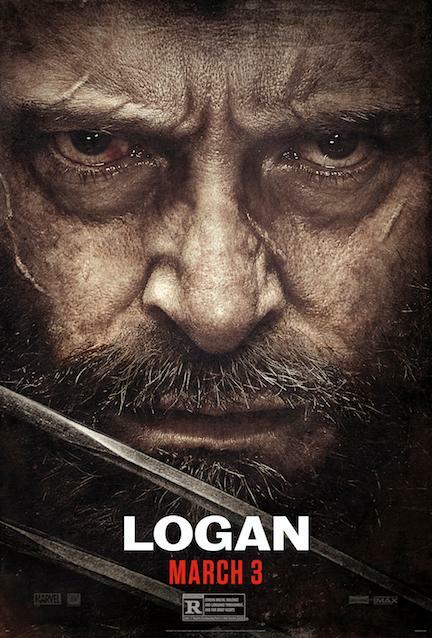 Hugh Jackman will reprise his role as Wolverine, while the iconic Patrick Stewart returns as Professor X. Richard E. Grant, Boyd Holbrook, Stephen Merchant, Dafne Keen (who plays the “young mutant”) also join the cast. In the final trailer (below), we see how Logan crosses paths with Laura (the young mutant girl) reluctantly takes her under his wing. We learn that she shares a lot in common with Logan, a fact that brings some dangerous folks into their lives. Logan hits theaters everywhere on March 3, 2017! Check out some images below and make sure you’re following the film on social media too!